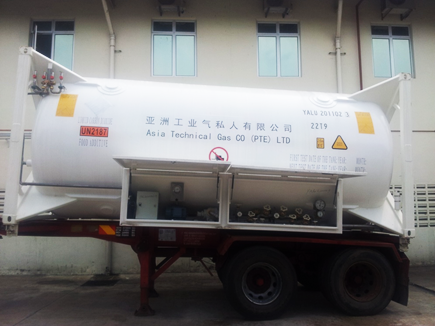 Transporting and storing refrigerated liquefied gas (Cryogenic) such as Liquefied Nitrogen, Liquefied Carbon Dioxide Liquefied Argon and Liquefied Oxygen. 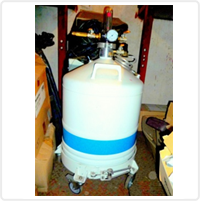 Purging of tanks, equipment and pipelines. 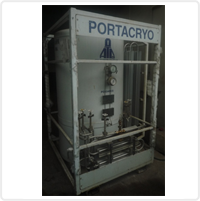 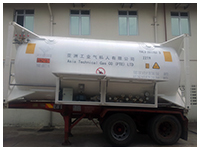 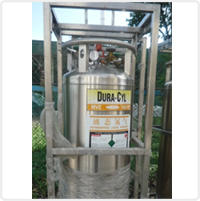 A portable storage tank for liquefied gases for laboratory use.